The Strain Season 3 is on its way to us! We have all the coverage from San Diego Comic Con and a brilliant music video from the cast of the show! The bidding war begins, as Setrakian and Eicchorst fight for the Lumen on The Strain Season 2 Episode 13. Check out FX's official teaser here. 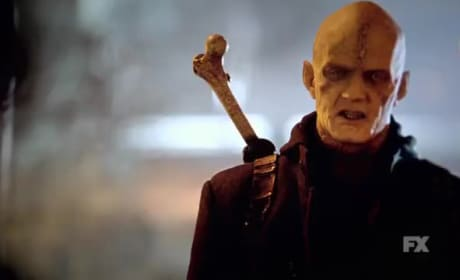 Quinlan returns and with Gus' help begins recruiting Sun-hunters on The Strain Season 2 Episode 12. Check out FX's official teaser here. 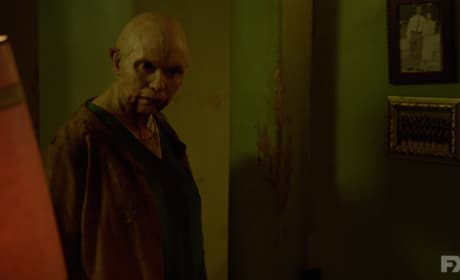 The Strain Promo - "Dead End"
Fet, Nora, and Eph search for Dutch as she fights for her life against Eichhorst on The Strain Season 2 Episode 11. Check out FX's official teaser here. 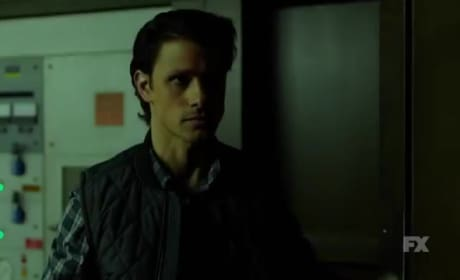 The Strain Promo - "The Assassin"
Eph attempts to take out Palmer on The Strain Season 2 Episode 10. Here's a peek at FX's official teaser. 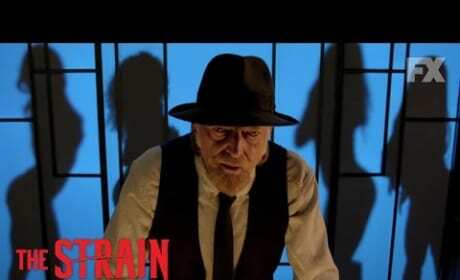 The Strain Promo - "The Battle For Red Hook"
Justine and her team defend Red Hook against a surprise attack on The Strain Season 2 Episode 9. Check out the official teaser here. The Strain Promo - "Intruders"
Kelly takes a different approach for her reunion with Zack on The Strain Season 2 Episode 8. Setrakian and Palmer battle over the Lumen. Check out the official teaser here. 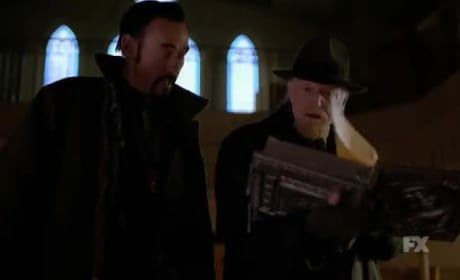 The Strain Promo - "The Born"
Setrakian and Fet run into Quinlan while hunting the Master on The Strain Season 2 Episode 7. Eph returns with his sights set on Palmer. Watch the official teaser here. 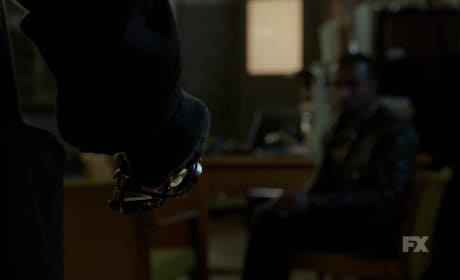 Eph delivers his bioweapon into the right hands on The Strain Season 2 Episode 6. While back in New York, Kelly catches up with Zack. Check out the official teaser here. 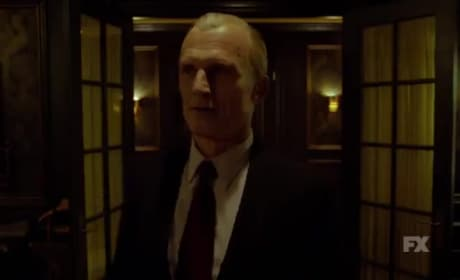 The Strain Promo - "Quick and Painless"
Eph travels to Washington D.C. with the strigoi virus on The Strain Season 2 Episode 5. Watch the official teaser here. 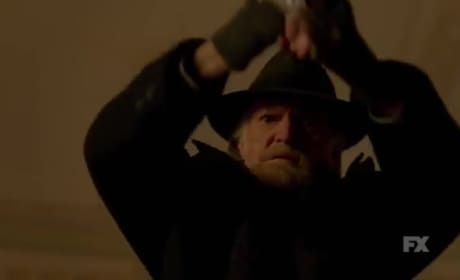 The Strain Sneak Peek: Mother... Should I? 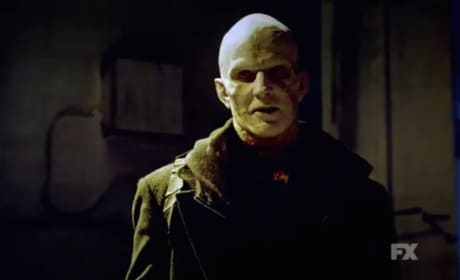 FX has supplied TV Fanatic with an exclusive look ahead at The Strain. Check out the sneak peek here! 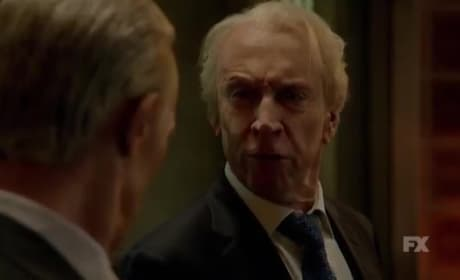 The Strain Promo - "The Silver Angel"
Setrakian confronts Fitzwilliam, while in the past we witness Palmer and Eichhorst's first meeting on The Strain Season 2 Episode 4. Check out the official teaser here.